With the evenings starting to draw in earlier, now’s the perfect time to start thinking about getting ready for the winter holiday season. Does the thought of hitting crowded high street shops to look for festive goodies leave you feeling exhausted before you’ve even left your house? Us too. 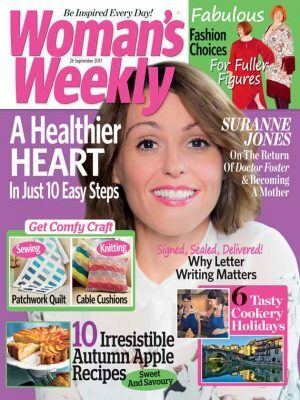 We suggest getting crafty from the comfort of your own sofa. There aren’t many things we find more enjoyable than grabbing our needles and creating something special with a hot cup of tea close by. Whether you want a handmade gift to wrap up for a relative or are keen to add a personal touch to your home by making your own decorations, our reindeer pattern is perfect. With his bright berry red nose and proud sculpted horns, we’re certain he could even bring a smile to the grumpy face of Charles Dickens’ Christmas-despising character Ebenezer Scrooge. 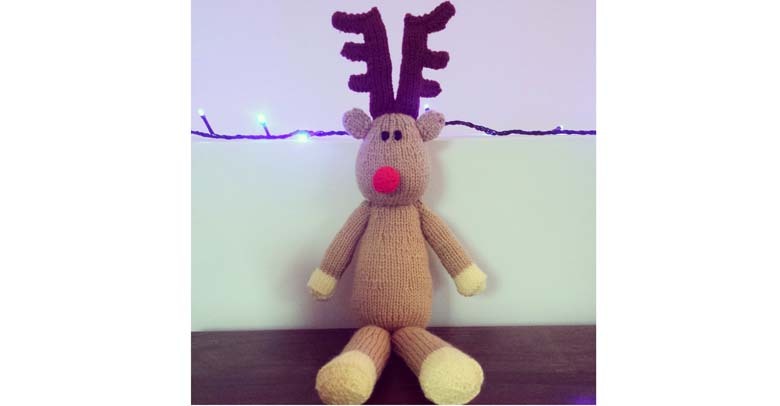 Inspired by our knitting pattern, Woman’s Weekly reader Lisa Duddington got her needles out and had a go at making her very own Christmoose reindeer toy. She fell in love with the adorable creature after spotting him looking festive as she browsed our site. 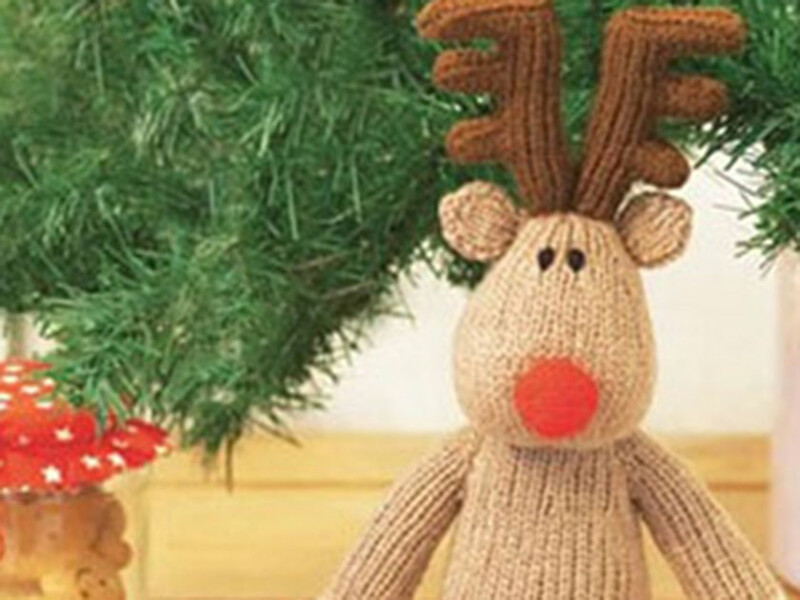 ‘I was inspired to make your Christmoose reindeer knit after seeing him on the Woman’s Weekly website,’ she told us. The team here give Lisa’s knit a big thumbs up, and we hope to see many more of her makes in the future. 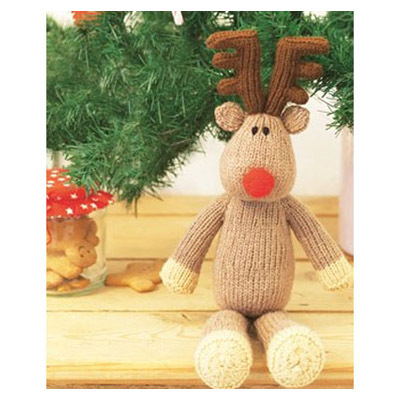 Order your copy of the reindeer toy knitting pattern at The Knitting Network or call 0800 024 1212 quoting product code WTD092. Lines are open 10am-4pm on weekdays, and we are closed on bank holidays. 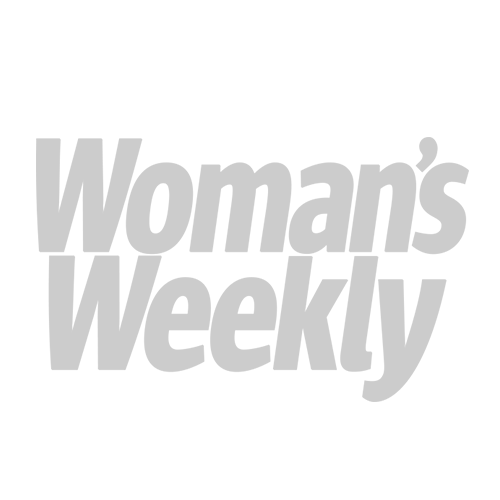 Once your order has been placed we will print out your pattern and send it to you in the post.